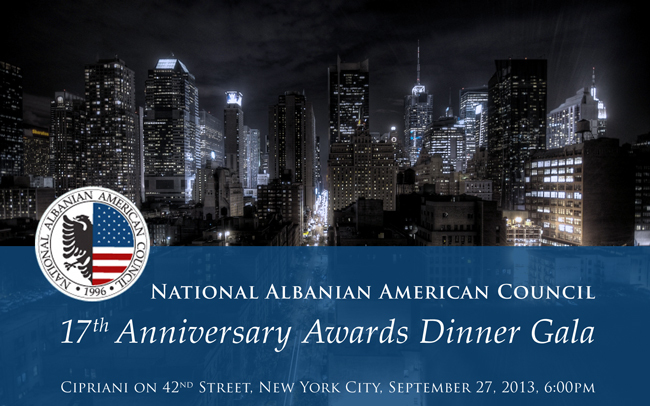 You are cordially invited to the 17th Anniversary Awards Gala of the National Albanian American Council (NAAC) to be held on Friday, September 27, 2013, at 6:00PM, at Cipriani on 42nd Street, in New York City. This year NAAC honors Ambassador Philip T. Reeker with ‘Hands of Hope Award’ – for his vital contribution to Albanian issues and to the stability of the Balkans. 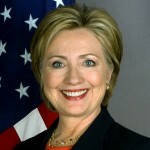 Ambassador Reeker currently serves as the Deputy Assistant Secretary of State for European and Eurasian Affairs, focused on Central Europe and the Balkans. We will also honor Muhammad Yunus, Nobel Peace Prize Laureate, with the ‘Lifetime AchievementAward’. Yunus Social Business, a company co-founded by Professor Yunus, launched the ‘Social Business Movement of Albania’ in 2012 and is playing a crucial role in the development of social businesses in the country. 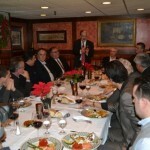 Each year the Awards Gala brings together Albanian political leaders from Albania, Kosova, Macedonia and Montenegro, US State Department officials, Ambassadors, UN delegates, prominent Albanian businessmen, international dignitaries, renowned entertainers and distinguished members of the Albanian American community. 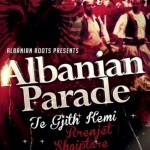 Join us to celebrate 17 years of extraordinary individuals who have contributed tirelessly in support of democratic development for the Albanian people in the Balkans and greater diaspora. We thank you for your loyal support and look forward to celebrating with you.